For the launch of the Instagram channel of the Swarovski Crystal Worlds, Netural invented and organized an „Instaweekend“ with an international photo contest, inviting to post “personal Moments of Wonder“. Netural invited the Instagram-Community to submit their personal „Moments of Wonder“ to the Swarovski Crystal Worlds. A jury of leading instagramers picked the most emotional pictures among over 2,000 entries and invited fifteen winners to tour the Swarovski Crystal Worlds and the Tyrol Alps on the weekend of May 23rd to 25th 2014. 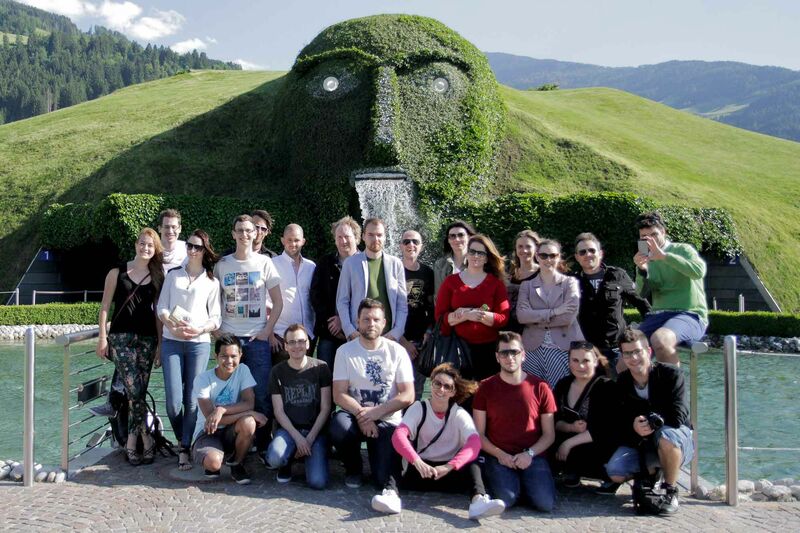 The amazing tour program included a gala dinner, a nature watch tour of the Karwendel mountains, a guided tour of Innsbruck with crystal clear long-distance views through Swarovski binoculars and, as a final highlight, a visit to the Swarovski Crystal Worlds. 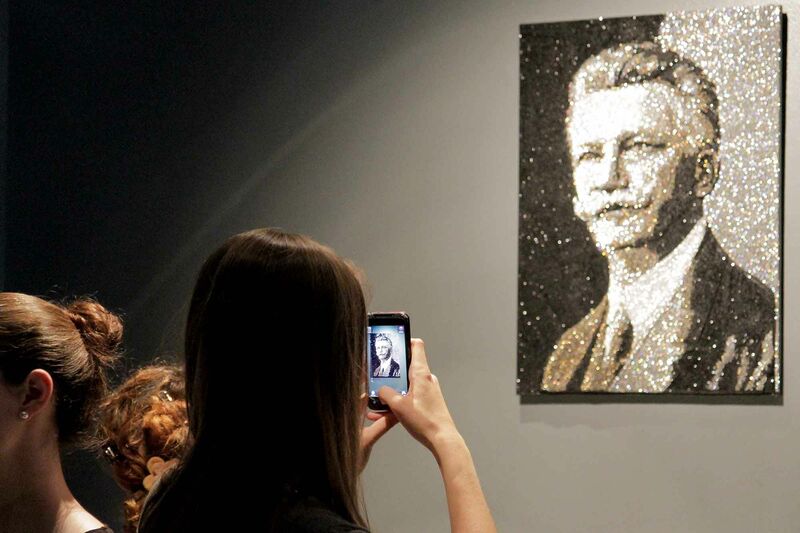 A great experience for all competitors and measurable impact on multiple levels for the Swarovski Crystal Worlds: Competitors, jury and the fifteen winners of the tour posted numerous pictures, and months after the submission deadline of the photo contest Instagramers keep posting contributions under the hashtag #momentsofwonder. We have achieved a social media format which carries the Swarovski brand and the Swarovski Crystal Worlds straight into the hearts of the worldwide Instagram community.